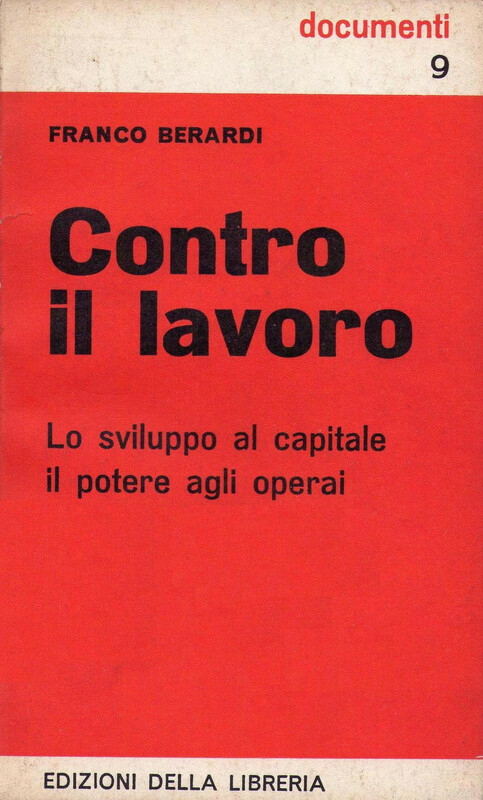 “Questo lavoro vuole essere un primo tentativo di costruire sia pure in modo tutto provvisorio, tutto legato alla insorgenza di nuove possibilità ed indicazioni anche teoriche, una impostazione che, partendo dal punto di vista capitalistico, dalla demistificazione dell’ideologia, della scoperta, al di sotto dell’ideologia, dello sviluppo reale del capitale, giunga a decifrare in termini di progetto strategico l’emergenza dei livelli di composizione operaia. A wide-ranging collection of essays by Margaret Morse, Billy Klüver, Laurie Anderson, Simon Penny, Avital Ronnell, and others. Review: Roger Silverstone (Screen, 1997). “Soviet socialism was based on paradoxes that were revealed by the peculiar experience of its collapse. To the people who lived in that system the collapse seemed both completely unexpected and completely unsurprising. At the moment of collapse it suddenly became obvious that Soviet life had always seemed simultaneously eternal and stagnating, vigorous and ailing, bleak and full of promise. Although these characteristics may appear mutually exclusive, in fact they were mutually constitutive. 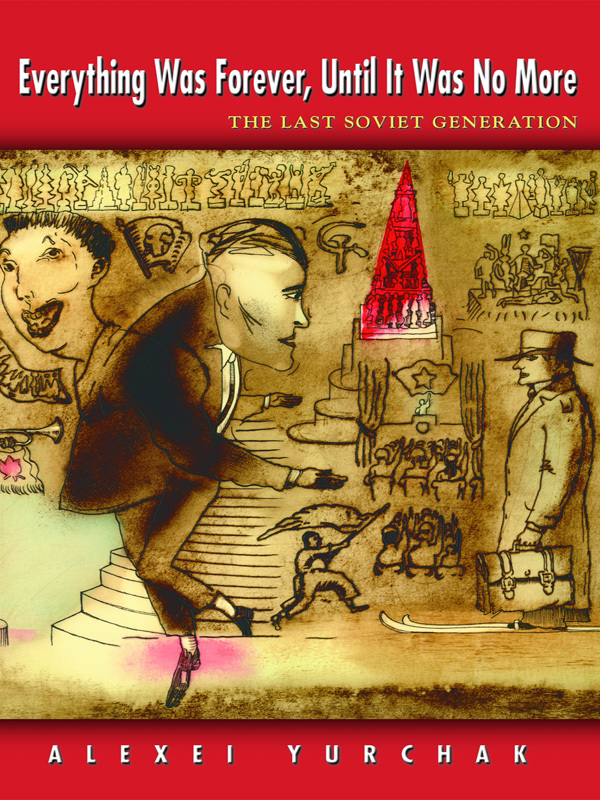 This book explores the paradoxes of Soviet life during the period of ‘late socialism’ (1960s-1980s) through the eyes of the last Soviet generation. Focusing on the major transformation of the 1950s at the level of discourse, ideology, language, and ritual, Alexei Yurchak traces the emergence of multiple unanticipated meanings, communities, relations, ideals, and pursuits that this transformation subsequently enabled. His historical, anthropological, and linguistic analysis draws on rich ethnographic material from Late Socialism and the post-Soviet period. 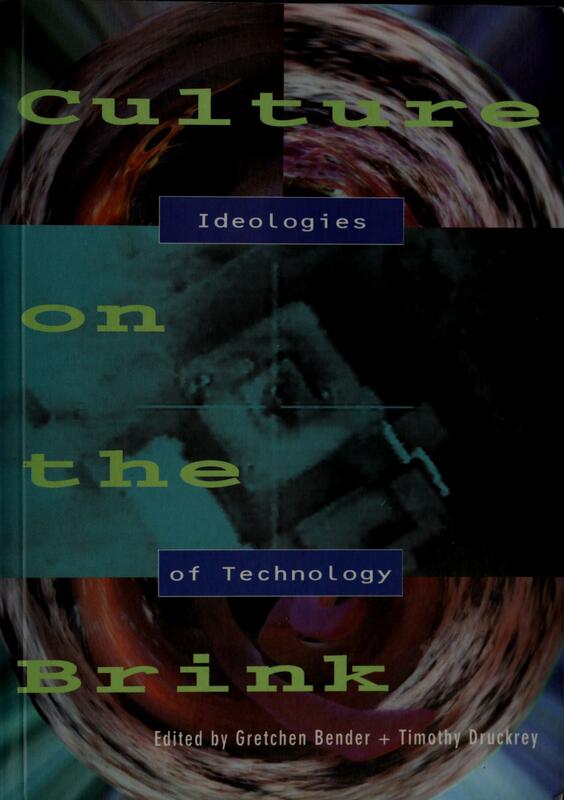 Reviews: Gleb Tsipursky (Soviet and Post-Soviet Review, 2005), Sheila Fitzpatrick (London Review of Books, 2006), John P. Ziker (American Anthropologist, 2006), Luahona Ganguly (Int’l J Communication, 2007), Christian Noack (H-Soz-u-Kult, 2007, DE), Christoph Neidhart (J Cold War Studies, 2010).